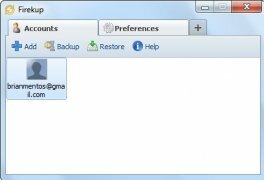 Firekup is an application aimed at being used together with Firefox, that allows you to create backups of different browsing profiles, as well as managing different user accounts. 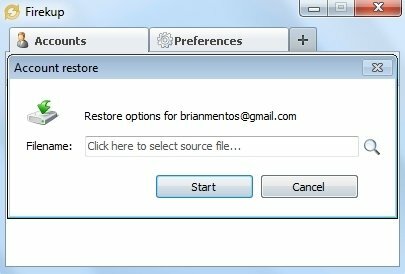 To do so, it uses files with its own extension FKP in which it stores whatever information is necessary. 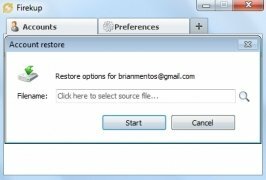 Backup your browsing profile and restore it on any PC that uses Firefox. 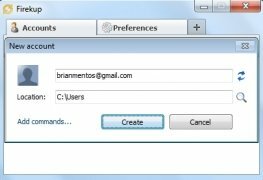 Starting to use Firekup is very easy, create as many accounts as you need, customise them with images and with the options you need and save them on the application. Whenever necessary, you can copy these data or restore them. Once you have created as many browsing profiles as you need, you can browse with any of them. 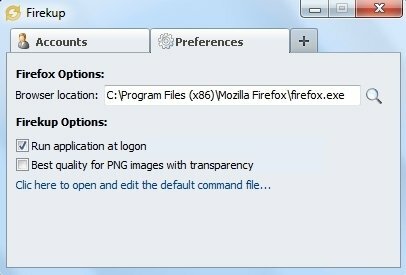 Access from the context menu that appears when clicking with the right mouse button on any of the accounts created and choose the option "Browse". 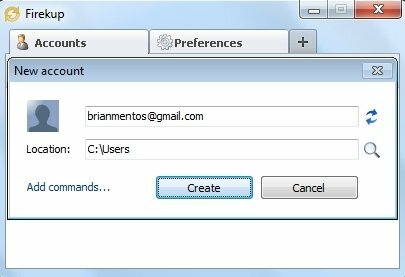 Creation of multiple user accounts within the same Windows session. Customisation of different browsing profiles. Simple management of accounts and profiles. Shortcut to the program from the system tray. 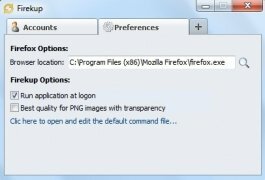 Download Firekup for free and easily manage different browsing profiles on Firefox.